The horn shark is a small species of shark, natively found in the coastal waters of north-west North America. 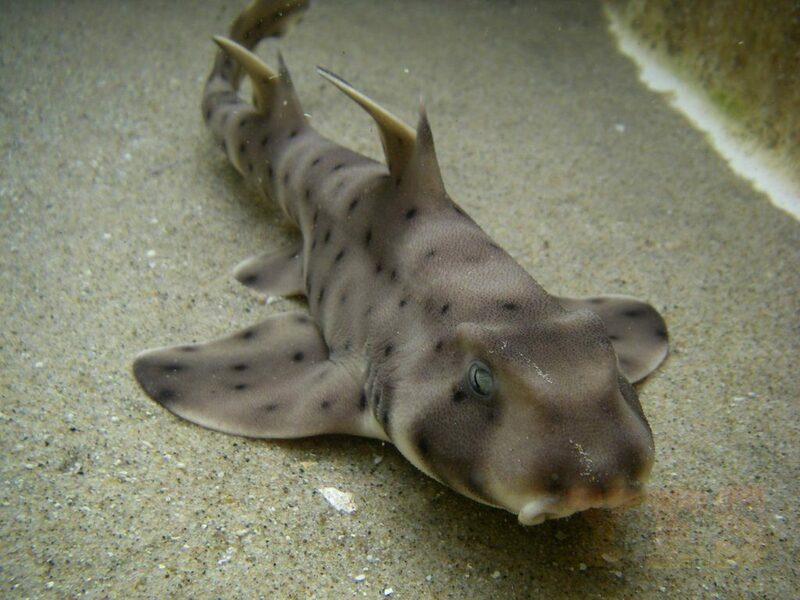 The horn shark is named for the broad, flattened head and high ridge found behind this shark’s large eyes that is almost horn-like in appearance and makes this shark one of the hardiest of all shark species. Find out more!